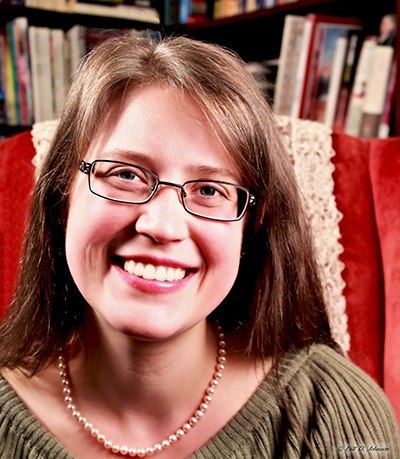 Why do families need to work through memorizing Bible verses for children? The Bible answers that question for us! 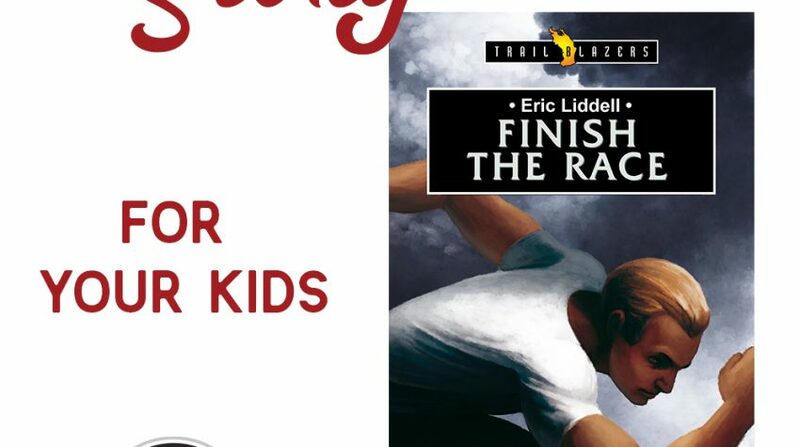 Subscribe to Thinking Kids and receive the Bible Road Trip™ Year One Sample Pack! 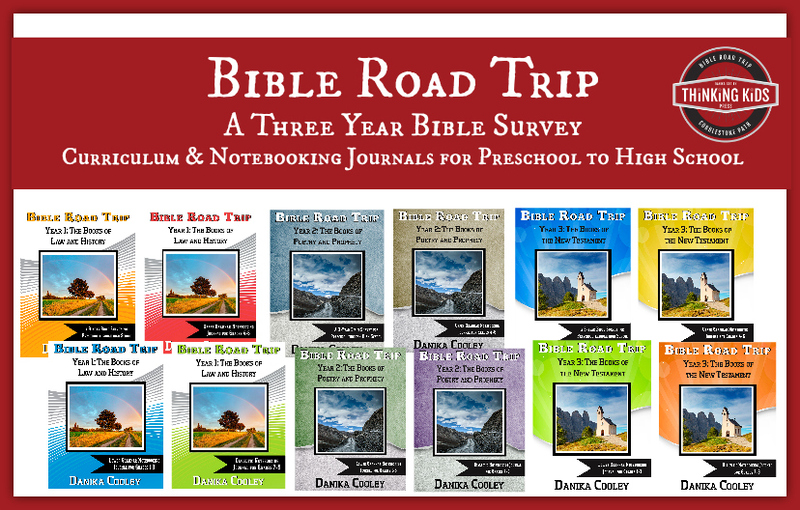 You’ll get the Bible Road Trip™ Parent / Teacher Guide, the first three weeks of the Curriculum, the first three weeks of all three Notebooking Journals, and the first three weeks of every level of the Bible Road Trip™ Bible Memory Cards! Bible Road Trip™ is a comprehensive program that covers the Bible at five different levels, from preschool to high school, over three years. Click the links below to learn more, or to purchase. Subscribe… then go download some awesome Subscriber Gifts!